NetApp has hooked its Storage-as-a-Service (STaaS) offering into the New South Wales (NSW) Government’s GovDC Marketplace, aiming to provide government agencies with a secure and scalable solution to increasing volumes of data. The marketplace is a ‘one-stop-shop’ for agencies to enquire and source services from a list of approved ICT providers, including Metronode, ServiceNOW and UXC Keystone, which are able to offer a range of on and off premise services through GovDC Cloud Connect. NetApp getting on board the GovDC Marketplace is said to enable governments to move from one storage tier to another and allow users to increase or decrease data consumption as a part of their STaaS subscription, without incurring any additional fees. According to the company, this ensures a predictable cost model that will enable them to manage their data requirements to help accommodate short-term projects, through to entire platform upgrades, or longer term data storage at any time. In addition, it will also help with storing and analysing in the delivery of improved service outcomes. 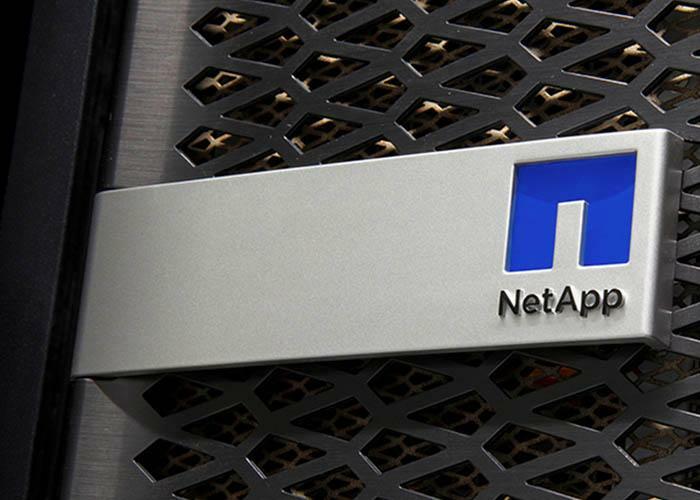 NetApp’s STaaS will be made available as four service offerings with flexible and scalable capacity growth to suit most requirements, the company said. NetApp Australia field chief technology officer, Mat Hurford, said NetApp’s new offering is flexible and will enable agencies to meet their data management challenges, without the need to invest in additional IT infrastructure. “Whether government agencies are looking to store basic files, or need a scalable solution to handle complex workloads, NetApp’s new offering… meets their data management challenges. Agencies can buy as much storage as they need for as long as they need it to achieve their outcomes,” he said. Department of Finance, Servides and Innovation NSW GovDC and Marketplace Services director, Derek Paterson, said the GovDC Marketplace is focused on assisting government agencies to deliver fast, cost effective and reliable solutions to NSW citizens through as-a-service cloud capability solutions. “Our pre-qualified suppliers are a vital part of that, with agencies able to choose the right solution for them based on the hybrid value proposition of each supplier,” Paterson added.